our products are a smart choice! 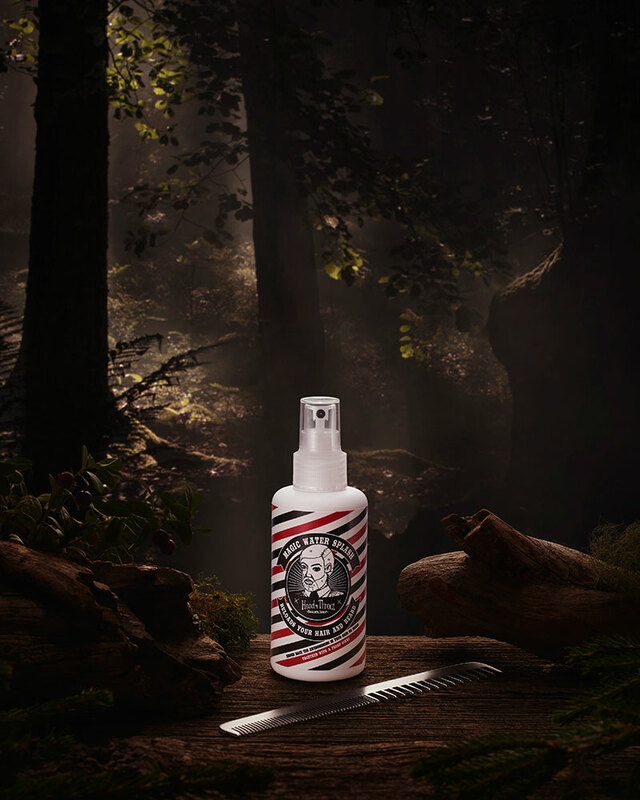 they all are 100% made in sweden and every product is made with the nature and body in mind, with that we don't use any dangerous ingredients in them and also we never test them on animals, just bearded gentlemen. 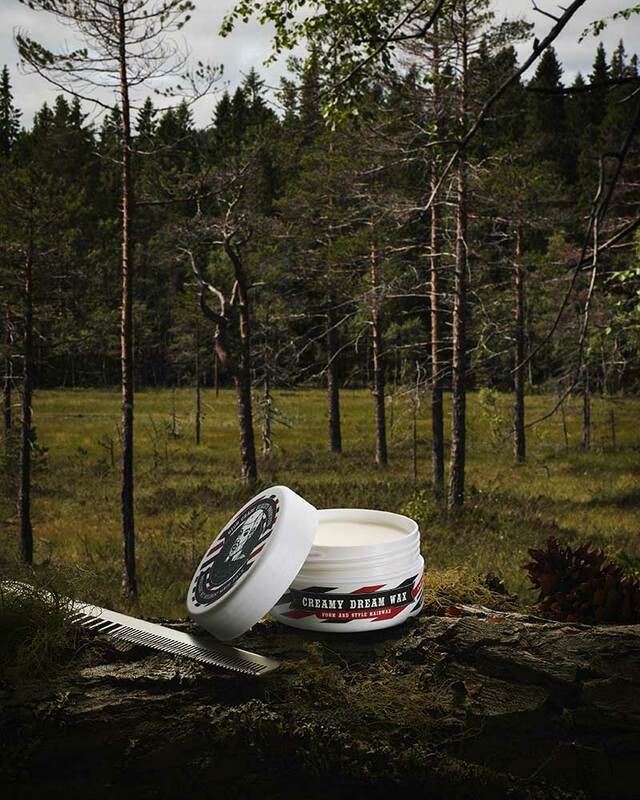 Our famous Creepy Cream Pomade is a water based pomade that works in both hair and beard. Gives a smooth hold together with a great luster. Use it best in dry hair or dry beard. Easily wash it out with water. The pomade is build with cloud berry seeds. This was our first product that we came up with in the Head to Throat family and it’s still our most sold product! 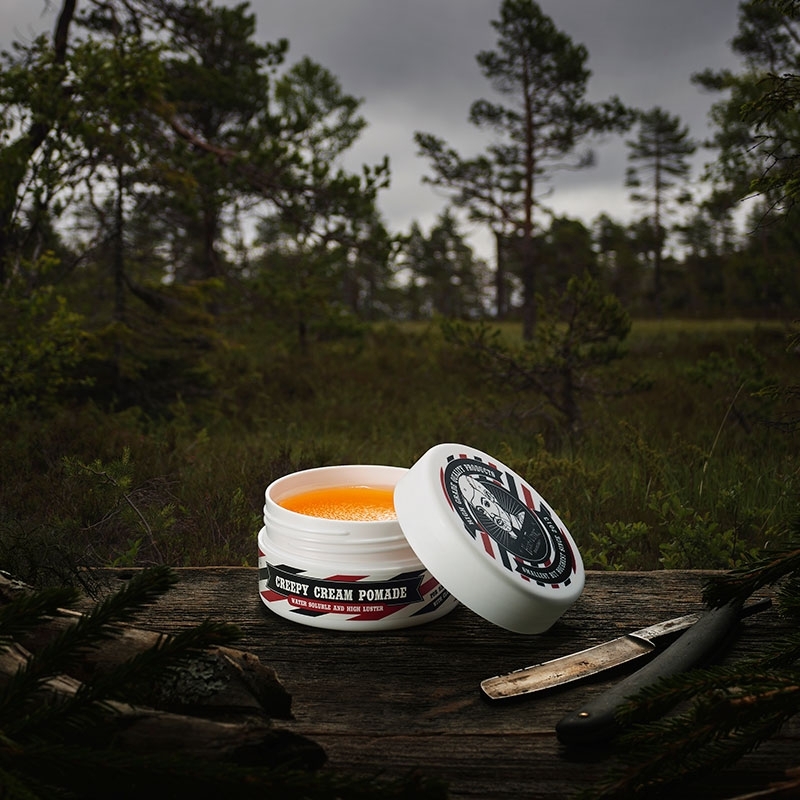 We have changed the jar now in 2017 to a much better version, but the content inside is till the same pure awesome pomade that have made people all over the globe fell in love with it! And is still 100% made in the good old Sweden. And we are very proud to say that this pomade is Vegan friendly! Luster Blend Liquid Soap is a 3-in-1 product! Yes you read it right, not 1 or 2, oh no it’s 3-IN-1! Why have many products when you hit the showers, just use Luster Blend and get shampoo, balm and shower cream from this one product. And because it made with peppermint and citrus you get an icy cooling feeling when you use it, perfect way to cool down on those warm sunny days. So stay clean and fresh, use Luster Blend! Works all over your body, except your eyes! Creamy Dream Wax is finally here and it’s an all around hairwax that works in All types of hair and haircuts. With a great texture you can easily form and style in whatever way you like. And with our specially made wax formula it gives a awesome hold all day long! We also put in a very fresh summer scent in it so we promise people going to love the smell of your hair when you use it! Works great in both dry or moist hair and you can easily wash it out with water and shampoo. For that super hold all day long, then dry hair is to prefer, but with a relaxed feeling use it in moist hair. So we are super glad to finally have released this amazing hair product! Enjoy! Magic Water Splash is pure magic for your hair! Long or short hair, no problemo! It’s a wonderful product in many ways, it helps your hair in place when you blow-dry it, it helps you comb your hair in place after a busy night, it helps you get that summer feeling from taking a swim in the ocean, and a lot more! It’s pure magic! With a splash of alcohol in it you can solve and give new life to the remains from your styling products thats already in the hair, the alcohol breaks down the molecules so you can form them back to place again. Because it also carries a little bit of glue in it, so you can get some strength just by use it as a singel styling product. So the things are endless of what you can do with it, that’s why we call it Magic! Works in all hairtypes and it also works in beards!